To qualify, your pest management firm’s annual revenue must be $1 million or more. You must also be able to discuss purchasing opportunities with industry vendors. Because the event is packed with networking and business opportunities, we ask that you please leave loved ones at home. What were past event’s like? 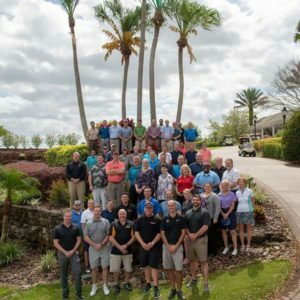 Read about the 2019 PMP Growth Summit here. 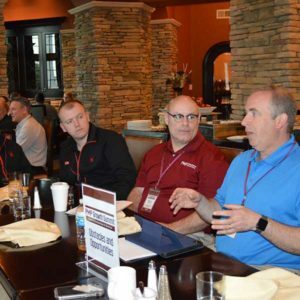 The PMP Growth Summit’s one-on-one meetings are pre-scheduled, sit-down meetings between our pest management professionals, (PMPs), and our partners. They’re an opportunity to discuss both sides’ operations, and whether the opportunity for a future business relationship exists. This unique format allows for a much more relaxed and comfortable encounter than trying to track somebody down on a trade show floor. These meetings typically comprise the mid-morning hours of days two and three of the event. 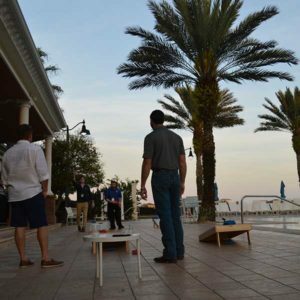 Where does the PMP Growth Summit take place? 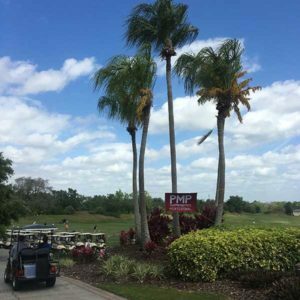 The PMP Growth Summit is held at the beautiful Reunion Resort in Orlando, Fla. All meetings, networking events, meals, golf, etc., are held on the grounds, and everything is within walking distance. What is the suggested attire for this event? Don’t have the budget to send sales reps all over the country? Tired of trying to get the right meetings with the right people? 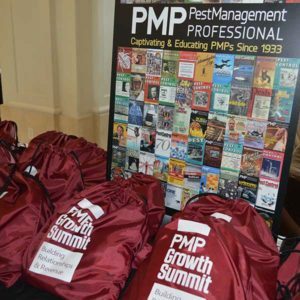 The PMP Growth Summit is the only event in the pest management industry that can guarantee you one-on-one meetings with pest management decision makers who have the desire and proven ability to buy. Become a PMP Growth Summit partner! How do I learn more about becoming a partner? For more information about partnership opportunities, please contact Senior Account Manager Mike Joyce at 216-706-3723 or mjoyce@northcoastmedia.net, or contact Account Manager Ryan Gerard at 216-363-7921 or rgerard@northcoastmedia.net.